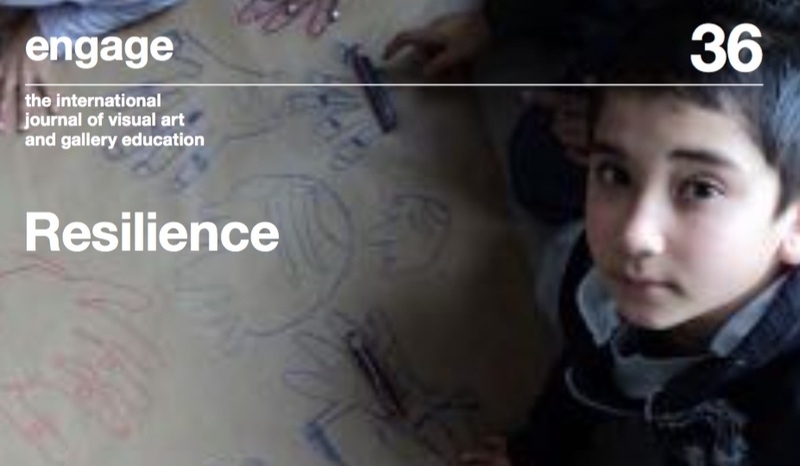 Engage have just published an edition of their International Journal of Visual Art and Gallery Education themed around resilience, with a wide range of articles looking at various applications of that word, in an equally wide range of contexts and settings, including internationally. It’s a good read. The foreword by editor Barbara Dougan here sets it out, and is accessible to anyone, but you have to subscribe to read the whole thing. You can also watch out for the print version in good gallery bookshops near you, of course. I contributed a piece entitled ‘Five things people forget about resilience’. I thought it might be useful to tackle some of the things I sometimes need to make my position clear on, especially to say something about why I feel that although there are valid critiques of the use of the R word to shift responsibility to, for instance, the poor, the weak and – in arts and culture – the undercapitalised and underfunded, I ultimately think it can be a more helpful framework than vulnerable dependence. If you want to know what I meant by each those, you can download the whole article here in handy pdf form, as it’s a bit long for a blog. It’s always interesting reading something you wrote a while ago as it comes into print. (It happens less often now many things are online within minutes.) One sentence jumped out at me, nearly a year after writing it, as perhaps the most important in the article: ‘The ongoing work of change as well as of stability should be given greater prominence in discussing organisational or sectoral resilience.’ I’m not going to explicate further, I’m just going to quote – and hopefully thereby encourage you to read the whole thing. 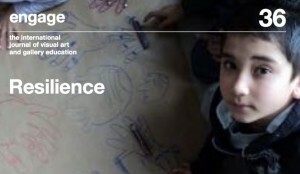 This entry was posted in Blog and tagged adaptive resilience, arts, change, culture, engage. Bookmark the permalink.